Nissan India has announced a price hike of 2% across all its models in India from 1st April 2018. The price hike will also affect the Datsun brand, which is a subsidiary of Nissan. The price hike has been attributed to rising input costs of the manufacturing. The affordable brand Datsun will get a price hike between Rs. 5,000 to around Rs. 10,000 depending on the model and variant of the vehicle. The Nissan vehicles are expected to get a price hike between Rs. 10,000 to Rs. 20,000 after the hike is affected on 1st April. Nissan’s entry-level vehicle is the Micra Active, which is priced at Rs. 4.64 lakh in the Indian market. 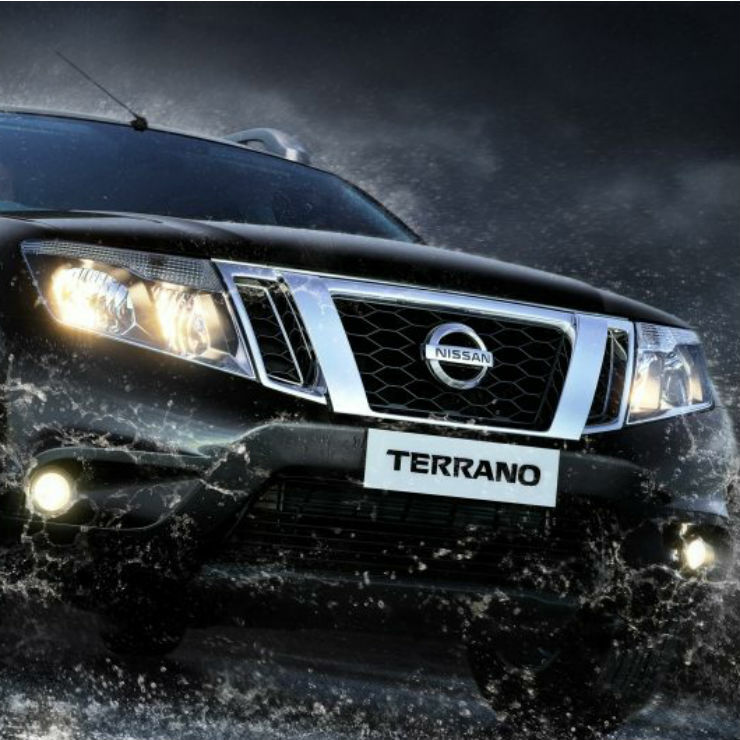 The most expensive vehicle from the brand is the Terrano XV AMT, which is priced at Rs. 14.45 lakh. 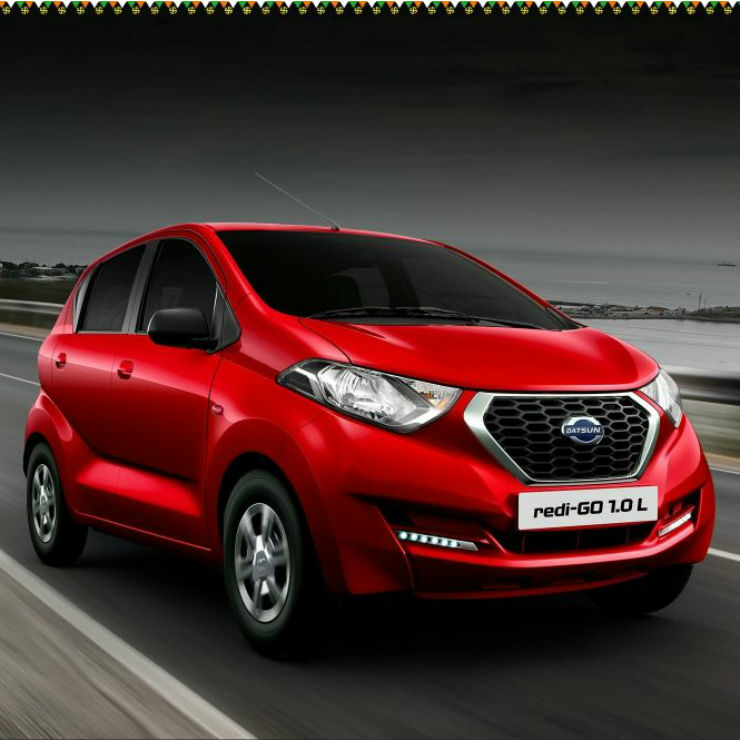 The Datsun range starts from redi-GO, which gets a starting price of Rs. 2.49 lakh while the most expensive model is the Go+, which is priced at Rs. 5.12 lakh. All prices are ex-showroom, Delhi. To beat the price hike, Nissan is currently offering a discount scheme in March. The carmaker is offering benefits of up to Rs. 72,000 on the Terrano, Rs. 60,000 on the Sunny, Rs. 43,000 on the Micra and Rs. 34,000 on the Micra Active. Datsun is also offering discounts on its vehicles in March. The entry-level Go gets benefits of up to Rs. 22,500. While other cars like the Go+ gets benefits of Rs. 24,000, redi-GO gets benefits of Rs. 21,000, redi-GO 1.0-litre gets benefits of Rs. 24,000 and redi-GO AMT gets benefits of Rs. 10,000. All the models also get free first-year insurance. Nissan has also announced a campaign challenging the rival automatic cars. Nissan says that if a prospective customer buys a rival vehicle within a week of test driving its range of automatic cars then the customer will get Rs. 6,000 to Rs. 8,000 accessories from Nissan for free.